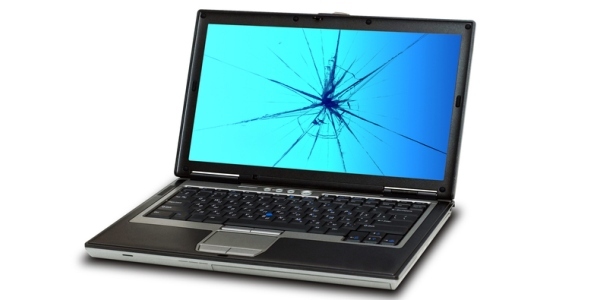 The LCD panel (aka screen, display, monitor) in a laptop computer is one of the most delicate parts of the computer. Replacing one can be very tricky to do right and very expensive to do wrong…if you even need an new one. If your display looks weird (dark, red, dots, bars, multiple images, etc) even before Windows starts, you might have a LCD panel problem but you might also have a problem with RAM memory, the video controller chip, the CPU chip, the motherboard or the video cable which connects the motherboard to the LCD panel. Bring your computer into Mad Dog Computer and we can figure out exactly where the problem is, get the right parts and fix it right.